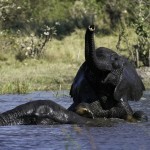 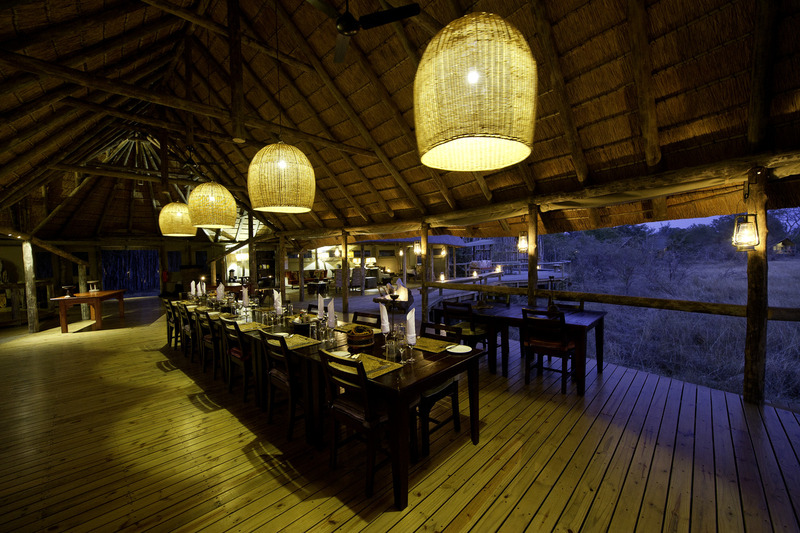 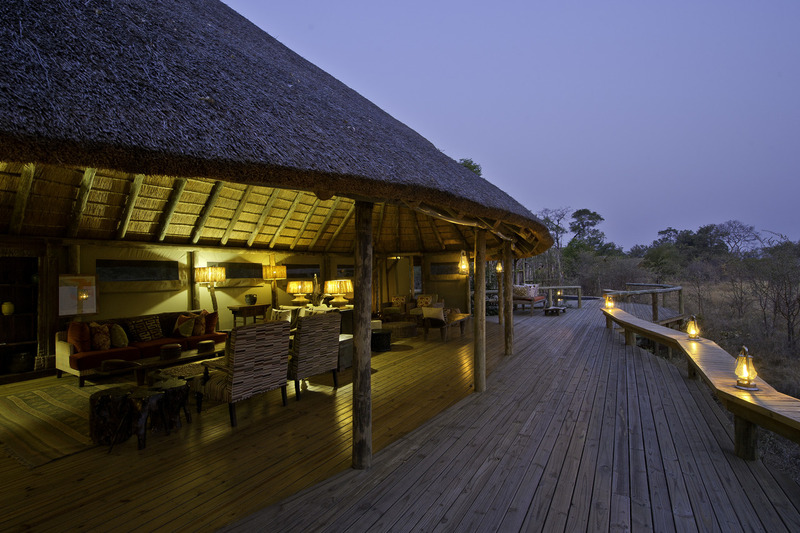 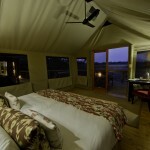 Banoka Bush Camp is situated on the banks of the Khwai River in the north-eastern corner of the Okavango Delta. 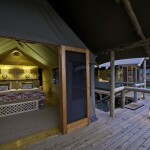 Built along the tree line overlooking a lagoon the entire camp is rasied off the ground to take in a spectacular view. 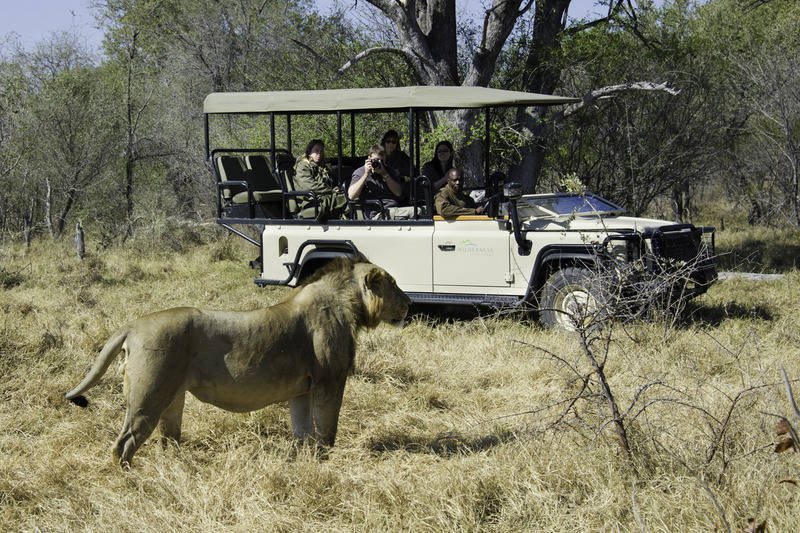 Here you can discover one of the most diverse areas in northern Botswana, with a wealth of wildlife to be seen on drives, walks and traditional mokoro (boat) rides. 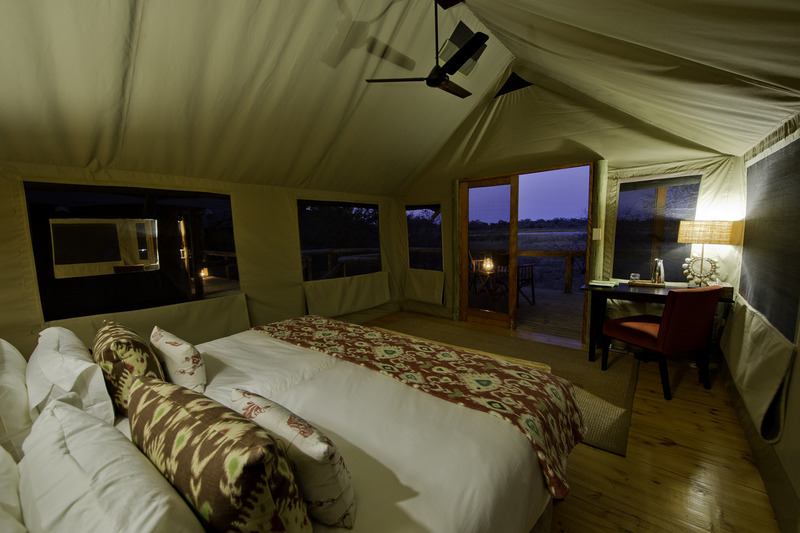 Banoka Bush Camp is built along the tree line overlooking a lagoon; the whole camp is raised off the ground to take in the view. 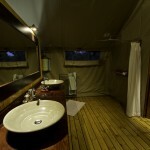 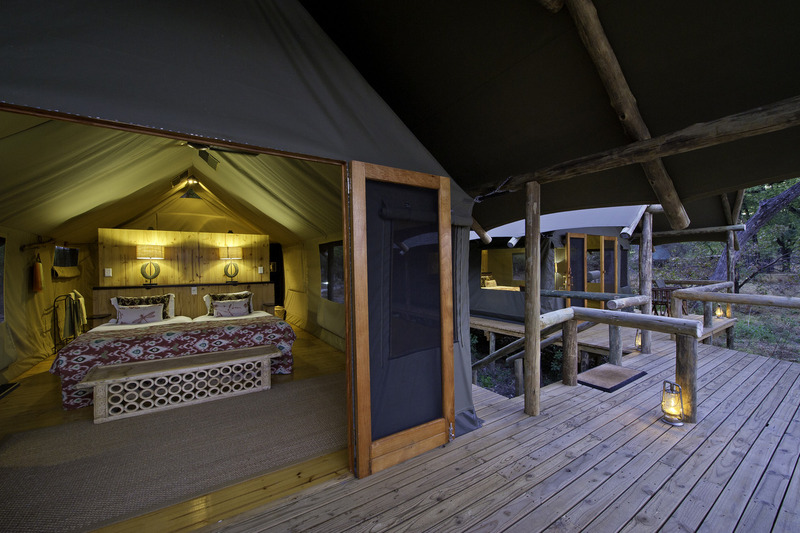 Accommodation is in ten en-suite tented rooms complete with private verandas. 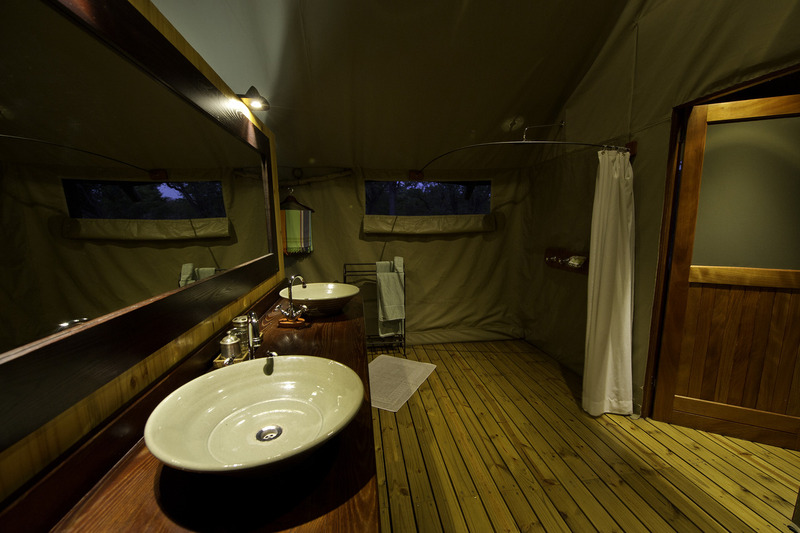 There are two family tents which accommodate two adults and two children each. 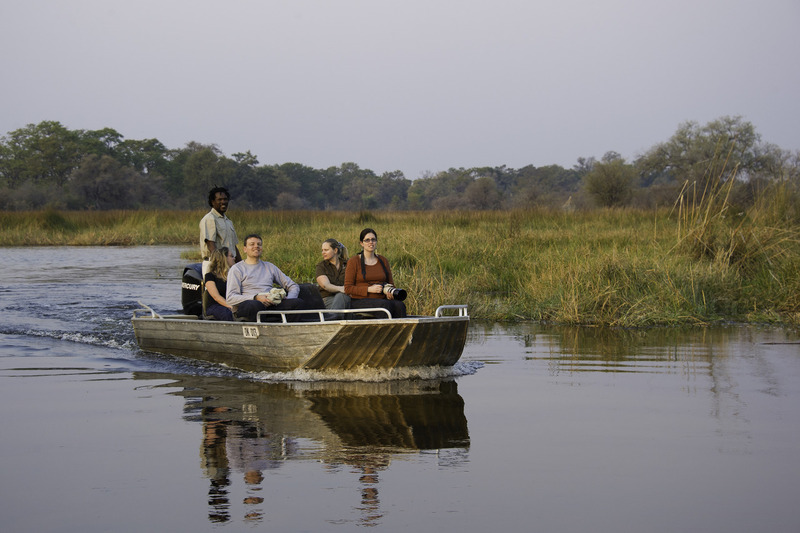 Activities include guided game drives, walks and traditional mokoro rides that allow one to float down the Khwai’s secretive channels, creating that classic Delta experience. 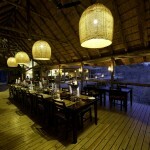 Fishing with a limited supply of basic equipment is on offer seasonally on a catch and release basis. 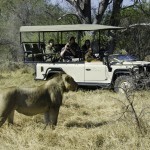 You can expect to see excellent sightings of predators including lion, wild dog, spotted hyaena and African wild cat. 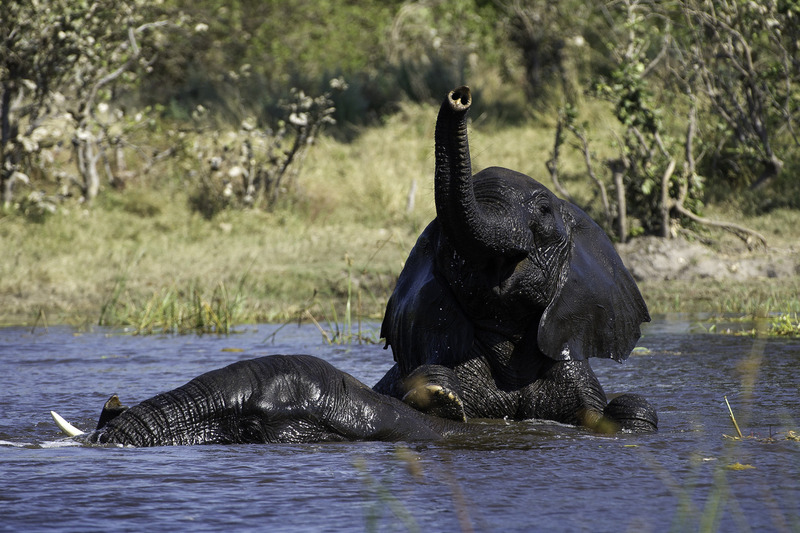 Huge herds of buffalo along with elephant, hippo, roan, tsessebe, reedbuck, waterbuck and red lechwe to name a few are abundant in the area. 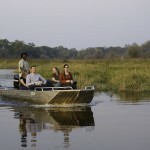 Spectacular birding opportunities also abound, with some 450 species recorded.